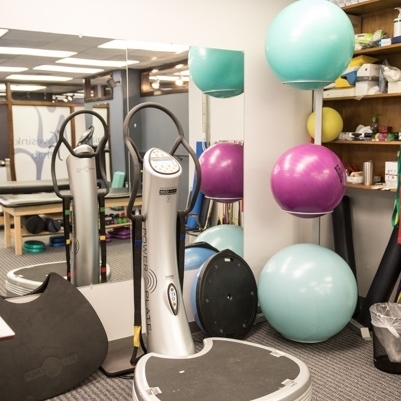 Navesink Rehab is dedicated to promote and enhance healthier, pain free living! 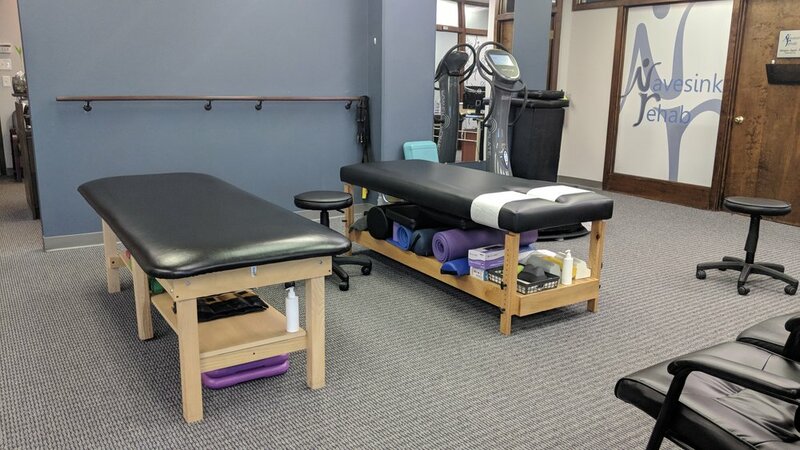 Navesink Rehab is a multidisciplinary practice featuring physical therapists, chiropractors, acupuncturists, and massage therapists, all conveniently located in a state of the art facility in Red Bank, New Jersey. Every patient receives a holistic treatment plan to help improve daily life. Our staff are here to help restore your flexibility, strength, endurance, coordination, and balance. For a complimentary consultation, a $225 value, give us a call today!